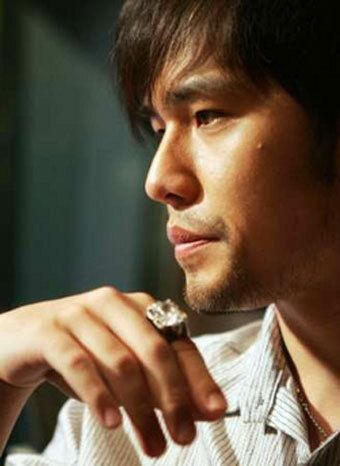 He may be one of the Chinese-speaking world's biggest pop music acts, but Taiwanese singer Jay Chou says he's still a mommy's boy. "My music is cutting edge but my heart is in the past, meaning filial piety is the most important thing," Chou told China's Shenyang Today newspaper in an interview carried on Sina.com on Monday. Asked if he still listens to his mother, Chou, 27, said, "Of course I do. Of course I do. I think I'm still rather traditional, rather conservative. I'm only more progressive when it comes to music." Chou named one of his albums for his mother, Yeh Hui-mei. Asked what his gravest form of rebellion was, Chou said it was speeding. "I got scolded by my mother because I've received many speeding tickets," he said.